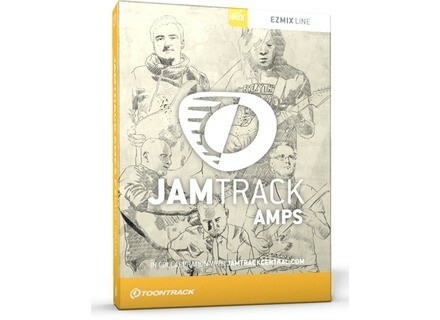 JamTrack Amps EZmix Pack, Software Amp Simulator from Toontrack in the EZ Mix series. 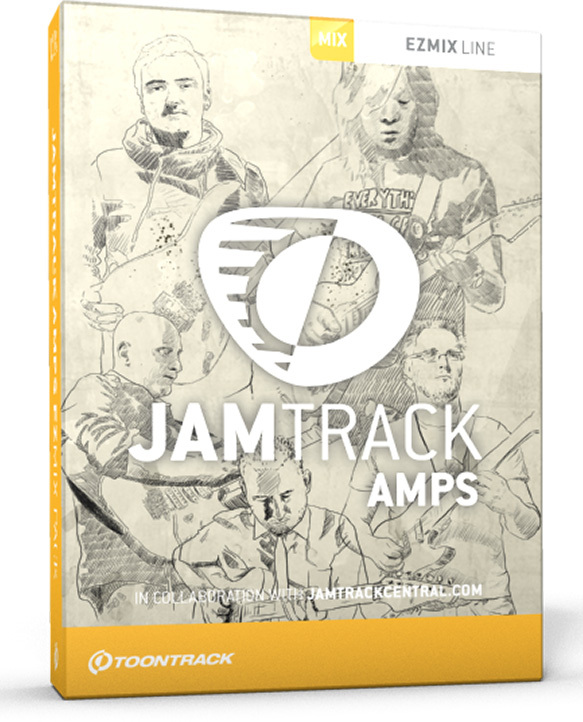 Crafted in collaboration with Jam Track Central, this pack feature signature tones by Jack Thammarat, Marco Sfogli, Josh Smith, Martin Miller and Tom Quayle. It is described as quite versatile, from earth-shattering rhythm settings and brittle leads tailored for metal and heavy rock, to warm tube-fuming blues-fuzz, the subdued elegance of jazz and an abundance of distinct fusion tones, all mix-ready. Featuring a total 50 guitar/bass settings based on amp and cab simulation, all modeled and EQ-matched directly from the artists’ personal tones, this collection that melts rhythm, lead, clean and ambient tones is available now for an MSRP of €39. AudioThing introduces Hats AudioThing has released Hats, a drum synthesizer plugin dedicated to hi-hat and cymbal sounds.